The industrial/workshop unit is located on the outskirts of the village of Shadoxhurst which is approximately 4.5 miles from the market town of Ashford. Shadoxhurst is accessible to Hamstreet Road which is approximately 2 miles and 3.5 miles from the A28. 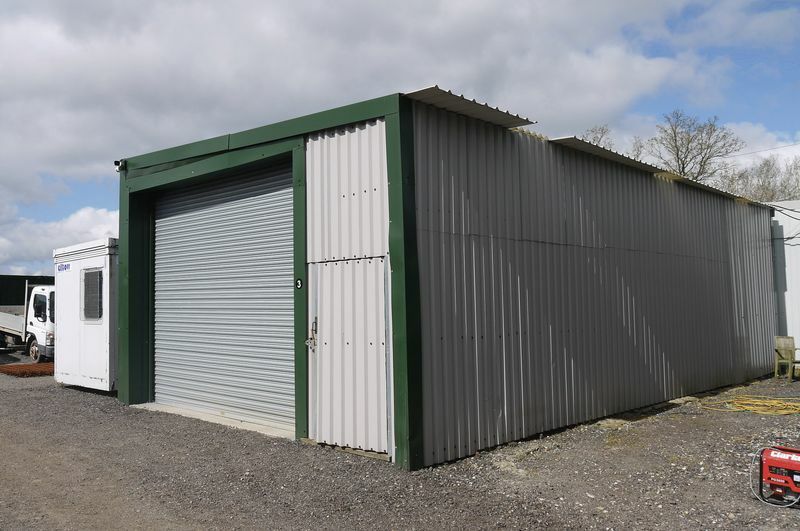 The site is available 24 hours, seven days a week, with no restricted working directive, and benefits from a CCTV system with number plate recognition. 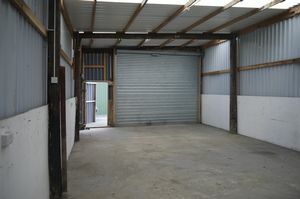 The unit is of profile sheet construction with ceiling skylights and concrete floor. 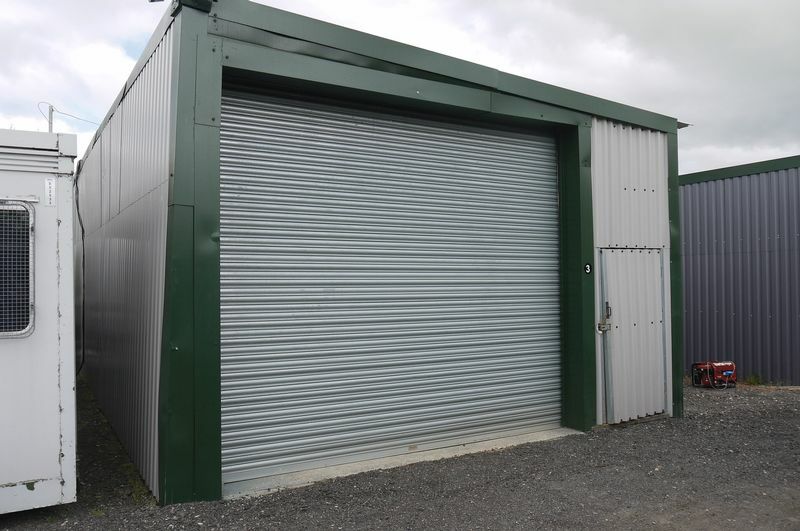 The unit is accessed by either electric roller shutter or pedestrian door access. 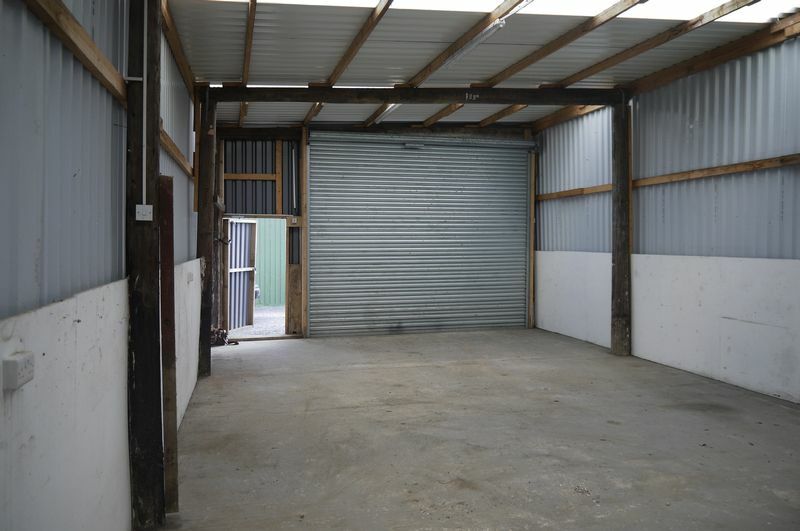 The roller door is approximately 13ft wide x 11ft high. 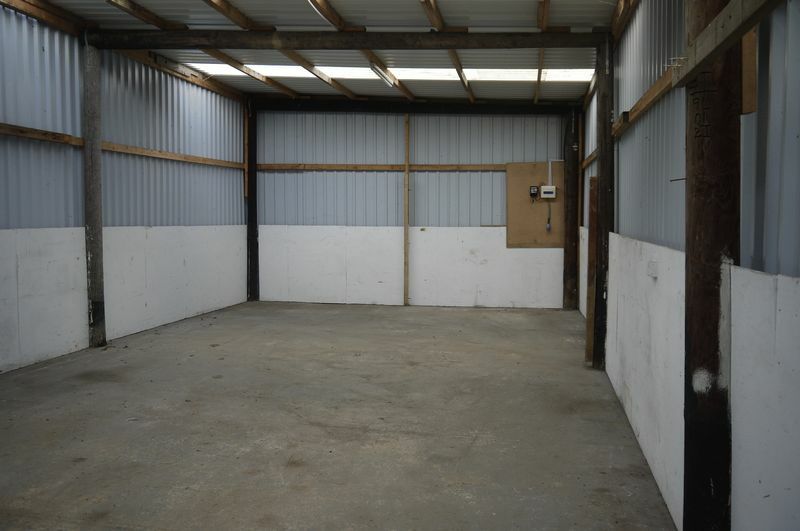 The building's internal measurement is approximately 750 sq ft with a minimum eave height of 11ft. The property has electric single phase supply on a prepaid card meter. 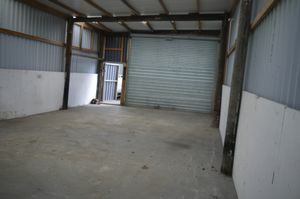 There is a communal WC and water supply on site The unit benefits from two parking spaces. 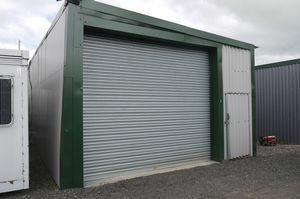 We understand the use is for industrial purposes and must be connected to the building industry. Rent £995 per calendar month with no VAT exclusive of all services. There will be no deposit required or service charge. Term: Minimum of one month to five years. 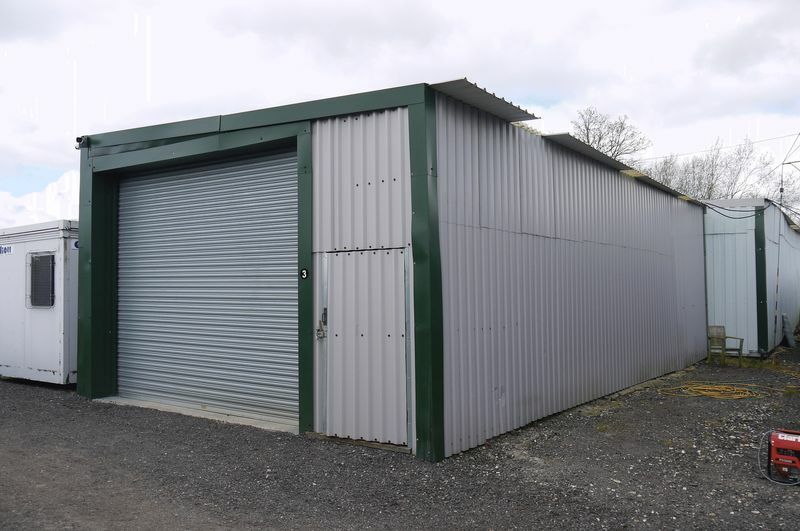 Services: Electricity, Business Rates, BT broadband all at the tenant's liability. EPC: on request.